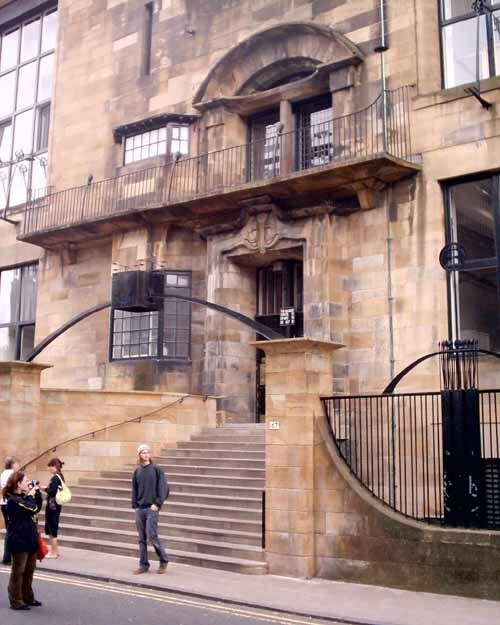 Landmark new college campus for North Glasgow College. 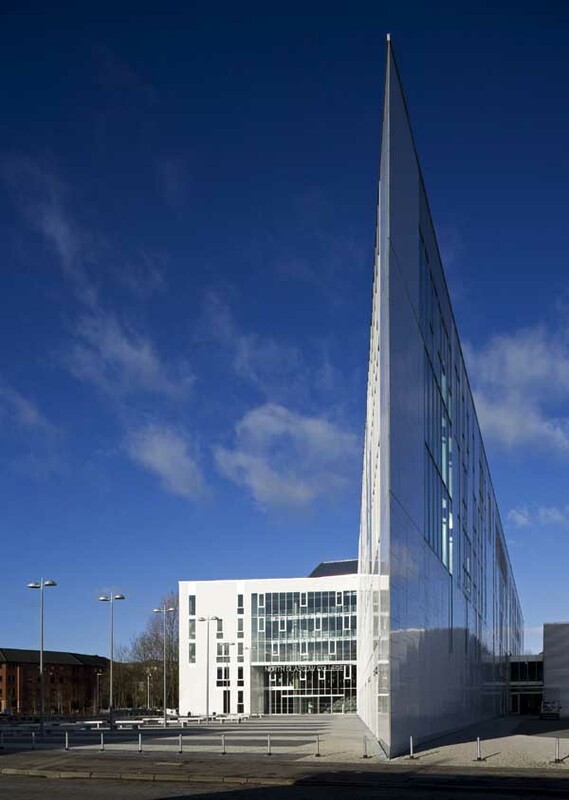 The new building was officially opened by HRH the Princess Royal on 19 February 2009. 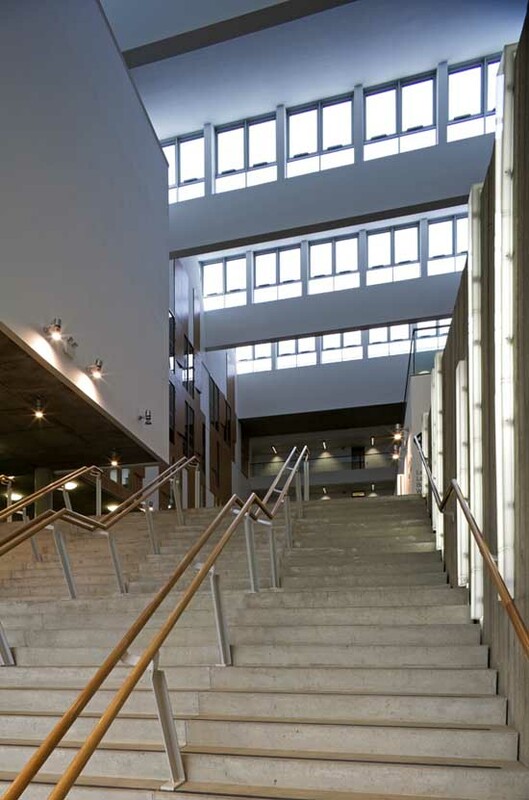 North Glasgow College is located in the Springburn area of the city and marks a significant stage in the regeneration of the north of the city and the development of one of Scotland’s largest further education colleges. North Glasgow College has appointed an RMJM team of architects, engineers and landscape architects to design its new £20m facility in the Springburn area of the city. The 16,500m2 development will be home to a state-of-the-art learning resource centre, conference facilities and a fully equipped sports hall, providing a new social heart for the college’s campus for both students and the surrounding community. RMJM’s design for the new Springburn building will create a strong, contemporary identity for the college and materials such as glazed enamel panelling, glass, timber and stone elements will reflect this. Welcoming public realm space around the development will be further enhanced by extensive landscape design and artwork, creating new connections to the surrounding areas and the Springburn rail station. 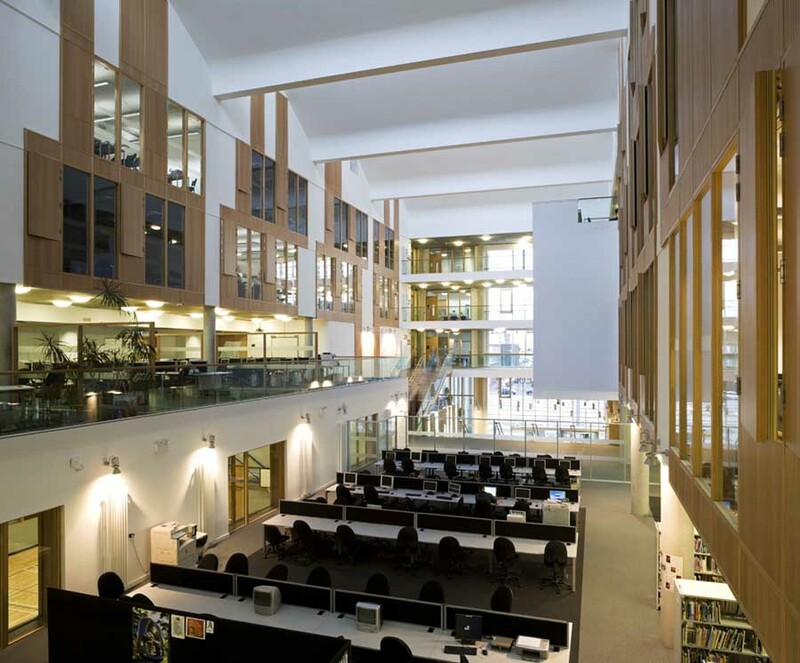 Over its 40 year history, North Glasgow College has built up strong links with the local community and this new building aims to further enhance these links by providing facilities that will encourage increased community and public use. 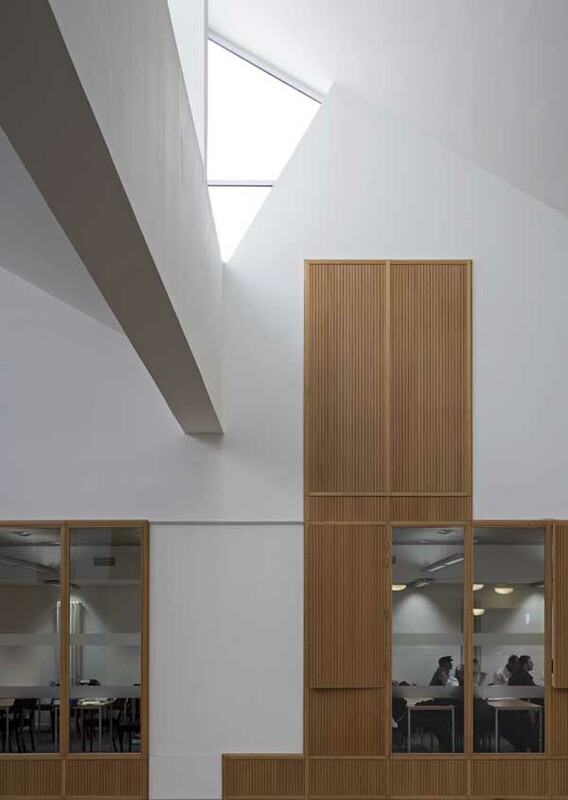 Internally, North Glasgow College departments will be rationalised around a central atrium space, which will allow natural light to flood the building to the ground floor. The atrium will provide the college with a new social heart which is home to a café area and where circulation routes cross. 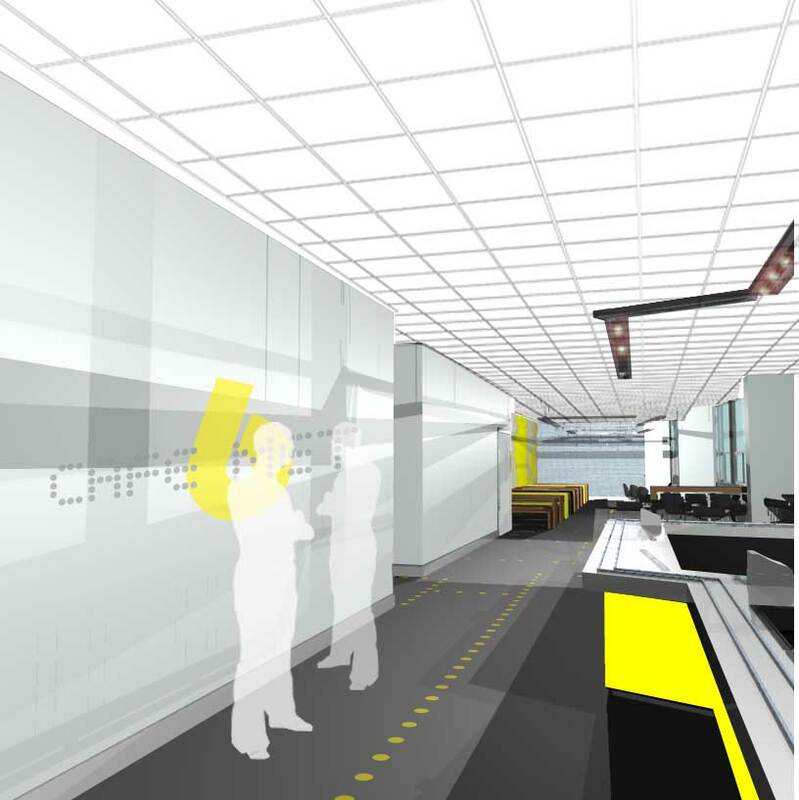 The newlearning resource centre will be located on the ground and mezzanine levels and will be easily accessible and visible from the street. 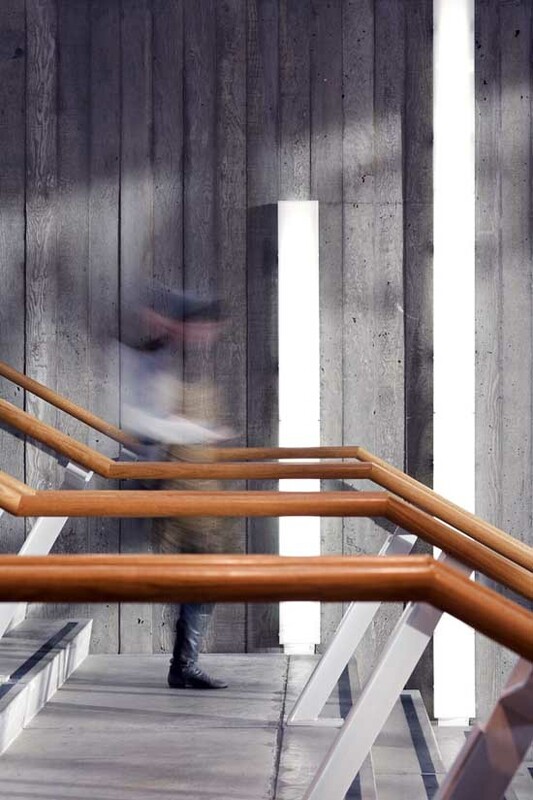 RMJM Director Paul Stallan commented: “Our overall approach is to create a design rich campus atmosphere for the college with a pedestrian focus. 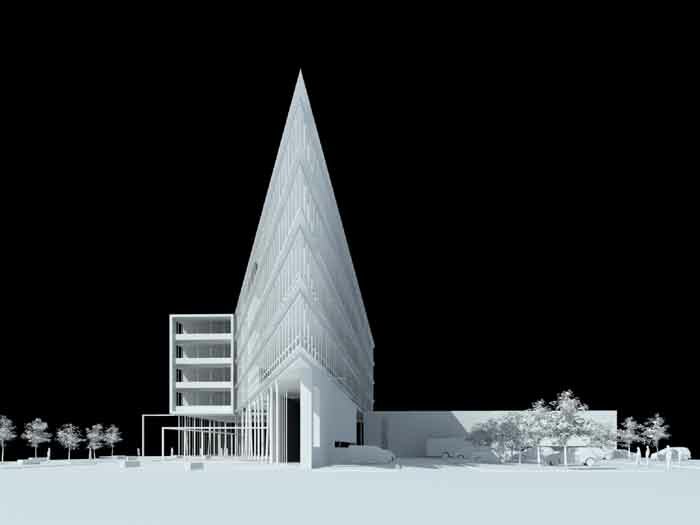 The new architecture will be confident and optimistic and will hope to attract more people to access further education. 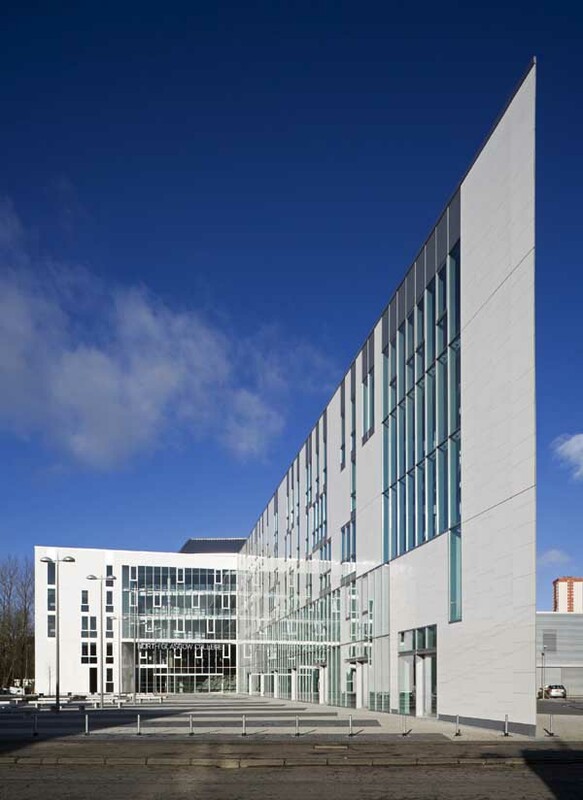 The North Glasgow College project is being promoted as ‘sector exemplar’. All involved in the project are excited and committed to procuring the best possible future for North Glasgow and its Community.” RMJM’s environmental team has also been involved in the design process in order to maximise the “green” potential of the building and create a highlysustainable piece of architecture. 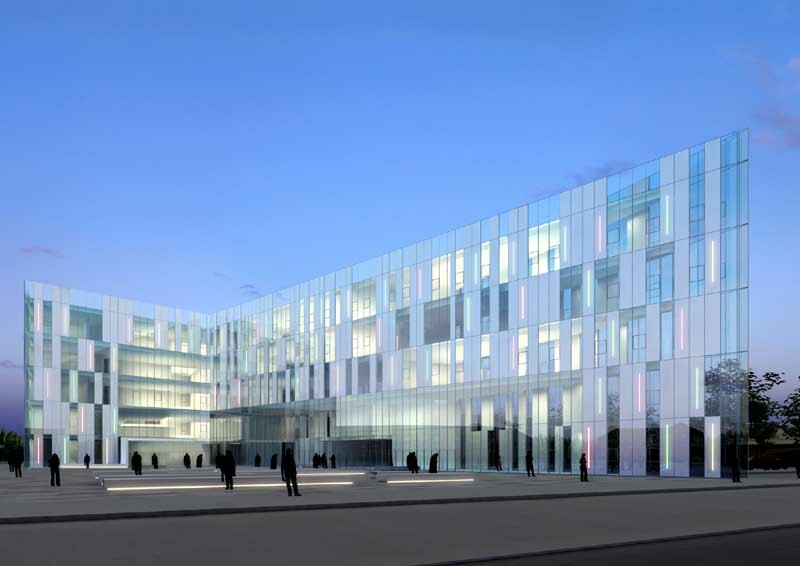 The North Glasgow College development has just been submitted for planning and is due for completion in 2007.